If Renault becomes profitable, there will be a cascading effect on other organisations (alliance partners), said Mamillapalle, adding that, “as one team, one ambition,” he was working towards getting all the entities within the alliance aligned for profitability. “It’s the same line which makes the Kwid, Duster and Datsun. If we improve the quality of the Kwid, it will benefit the Datsun. With my technical background, I am trying to push that knowledge on to the shop-floor to get the right quality. It’s alliance plant — it’s the cost centre. The plant has to generate volume so that the cost per unit is spread. That’s what we are doing,” said Mamill­apalle. His previous stint as head of Renault-Nissan-Avtovaz Purchasing Organisation in Russia, will come handy in driving the objective, he added. “We missed out something and these models didn’t reach the hearts and minds of the customers, the way Duster did. 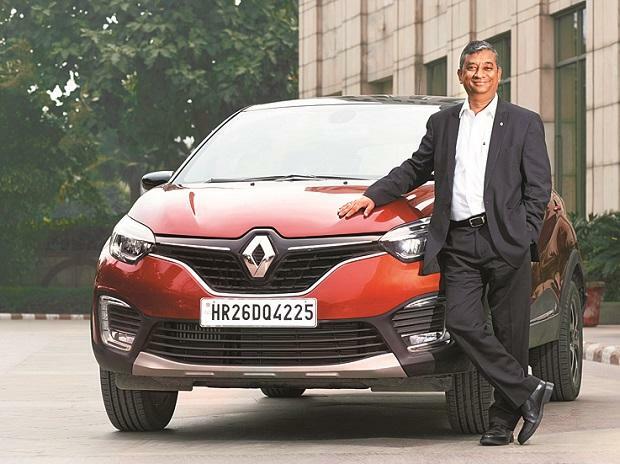 With the Triber, we are trying to ensure we don’t repeat the mistakes,” he said.“They have a successful tem plate and they can do it,” said VG Ramakrishan, founding partner and managing director at Avanteum, a consulting firm, alluding to the successful innings of the Kwid and Duster.